Yang Style Tai Chi Chuan is the most widely practiced style of Tai Chi Chuan in the world today, though in China it is Chen Style. Irrespective of whether it is Yang, Chen or any style, Tai Chi Chuan today is practiced not as an internal martial art but as a dance. 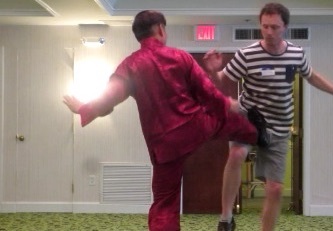 This is pitiful because Tai Chi Chuan is a wonderful internal martial art. It is not only effective for combat but also excellent for health, vitality, longevity, mental freshness and spiritual joys. The secret to accomplish any or all these aims is energy flow. 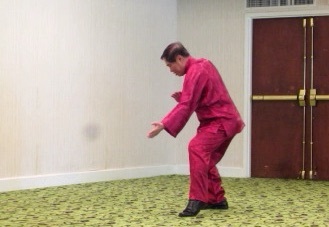 Hence, without energy flow, Tai Chi Chuan becomes a dance. 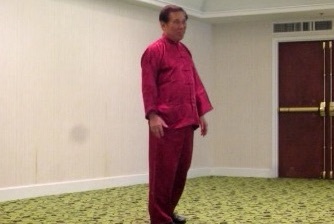 Traditionally, there is only one set of Yang Style Tai Chi Chuan, the 108-Pattern Set. 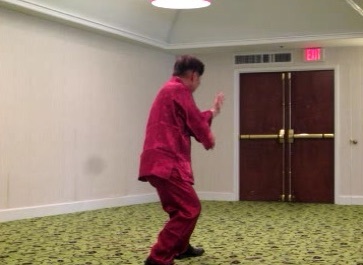 It is sometimes called the Long Form, because from this set, Tai Chi Chuan masters have derived shorter sets, like the 48-Pattern Set and the 24-Pattern Set. 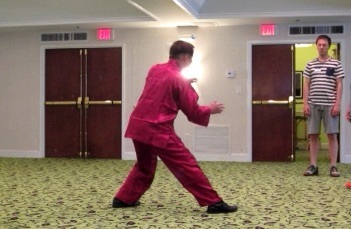 There are many repetitions in the orthodox 108-Pattern Yang Style Tai Chi Chuan Set, and many important patterns, like Grasping Sparrow's Tail and Single Whip, are performed only on one side. Our Wahnam version of the Set overcomes these setbacks. 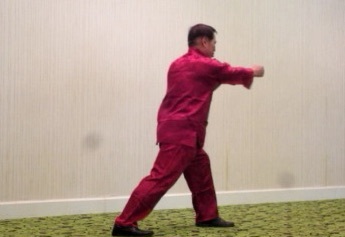 Repetitions are minimized and important patterns are performed on both the left and the right side. Those who attended the Yang Style Tai Chi Chuan course in Saint Petersburg on 3rd November 2012 please contact Sifu Chris Didyk for a secret username and password to access the complete set of videos. Please click the pictues below to view the videos.